Pinxterbloom azalea, Morris Park, Philadelphia, Pennsylvania. The native Azalea blooms in Morris Park. We have been waiting all year for this one to bloom, monitoring its buds, and by watching them get bigger, we were able to determine that there were flowers on the way. The bloom time came earlier than usual and was quick. We have been tasked to collect seed from this specimen, which has been ascertained to most likely have native provenance to this site. It is difficult to know for sure. 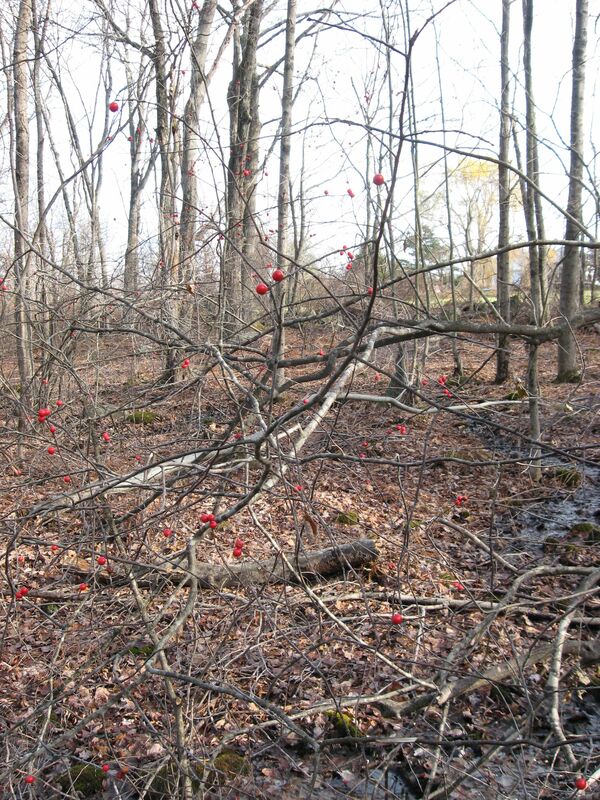 We have found lists of plants planted in previous decades, this one not on what we found. 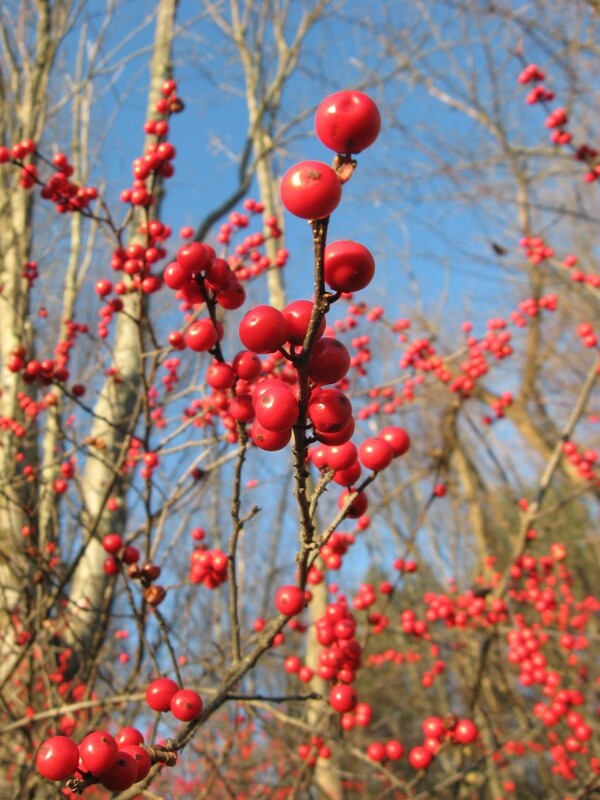 The seed will be passed on to the Philadelphia Department of Parks and Recreation which has developed a program to propagate native plants from a seed source that is local to the area. If the seeds can be propagated into plants, and these plants are introduced into suitable locations in the city parks that have suffered degradation and species loss from over disturbance, the local provenance of these plantings have a greater chance of adaptation and survival. If effect, we look to the least disturbed sites in the Fairmount Park system for the ingredients for a solution. 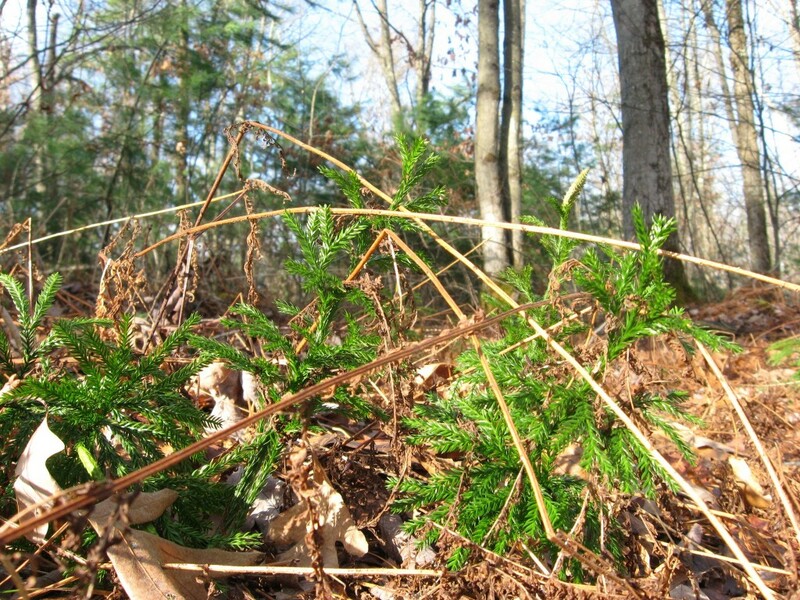 There lies a recipe, a genetic blueprint for environmental recovery, within the surviving plants. 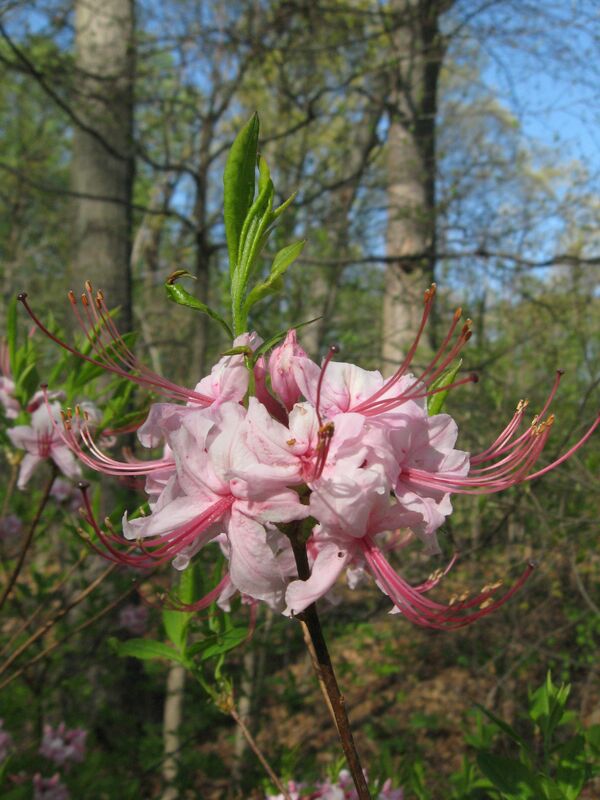 Some of these plants are only a few specimens on a site, as is the case with the Rhododendron pericyclymenoides, our Pinxterbloom Azalea, which has just finished blooming in Morris Park. The least disturbed sites are the ones that need the most attention for environmental restoration. That way, when the most disturbed sites are addressed, there can be a seed source available that can provide plantings that will have the greatest chance of sustainability in the long term. There is no better plant that the one with the genetic makeup of the same plants that have existed on or near the same site for thousands or millions of years. 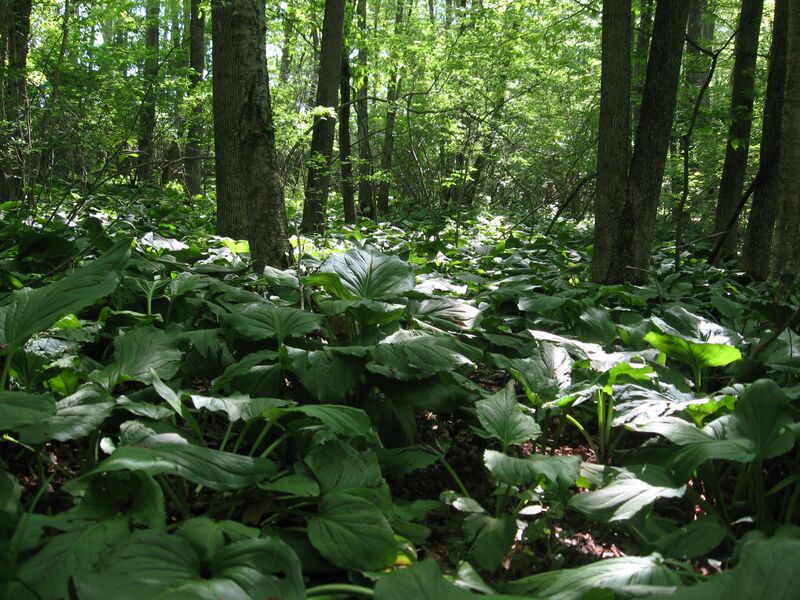 It is of utmost importance to save and propagate the original and surviving plants of Philadelphia, the same plants that existed in our forests before the arrival of the Europeans. 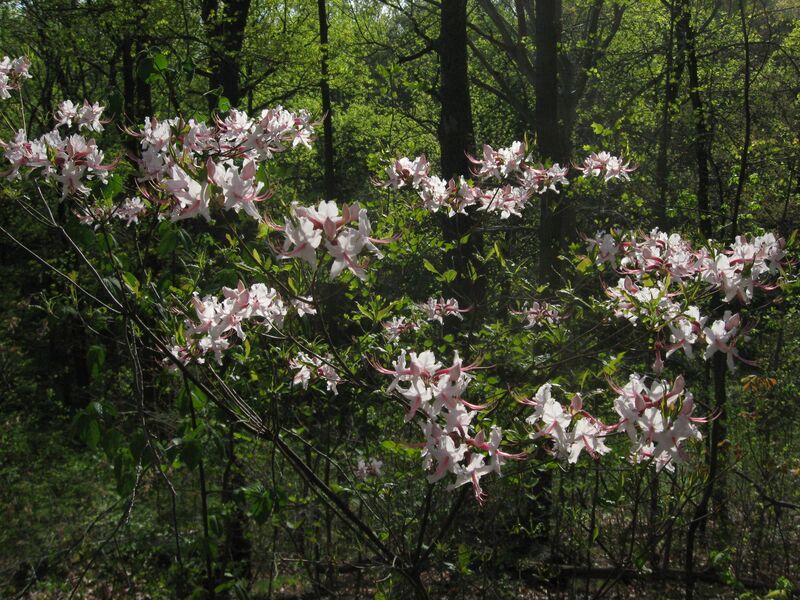 After an intensive study of geology and the chronological demarcations involved, especially in the field of paleontology, and a botanical assessment involving the species identified in many sites within the Fairmount Park System, it has become overtly apparent of drastic loss of native flora in many areas in an extremely short period of time. 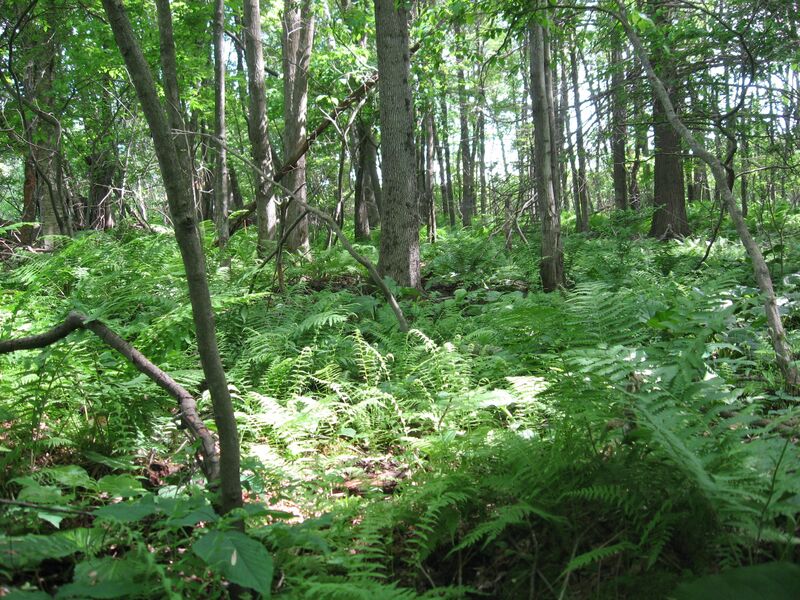 Too much habitat has been lost to the disturbance of the existing condition of the habitat and to the resulting proliferation of invasive species in the past 250 years. 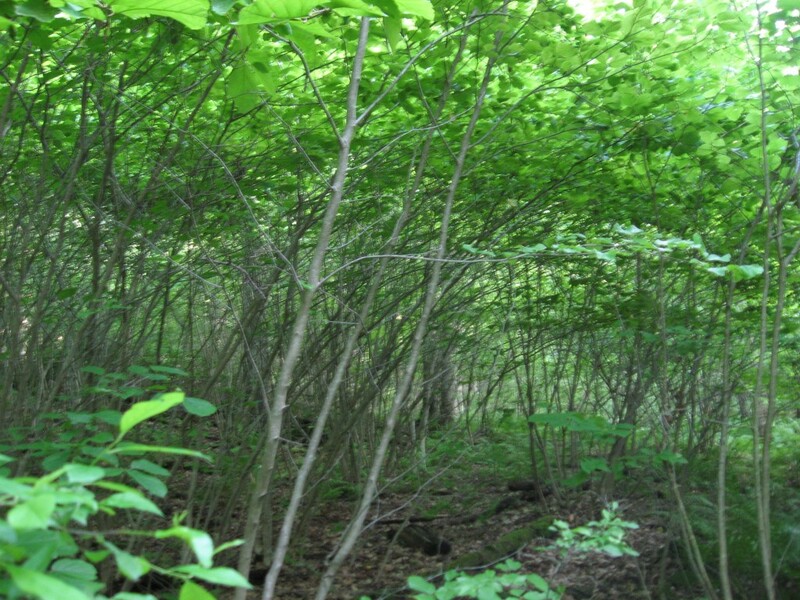 Not all of this habitat is destroyed, and if we can save the existing fragments and use these fragments to save and restore other natural areas which will sustain many other species of birds and associated wildlife in the City of Philadelphia, than we are on the right track, and all of these efforts need to be supported. Really, what is at stake is the genetics of our fair city- we want to save the true genetic map of the lifeforms that have lived here for millenia- and we want to use this genetic resource to save and restore our parks and natural areas. It is the most common sense approach- we have the plants of our area, ideally we would want to use them instead of planting ones that have a genetic history of an area far removed from Philadelphia, which at this time we have little choice. 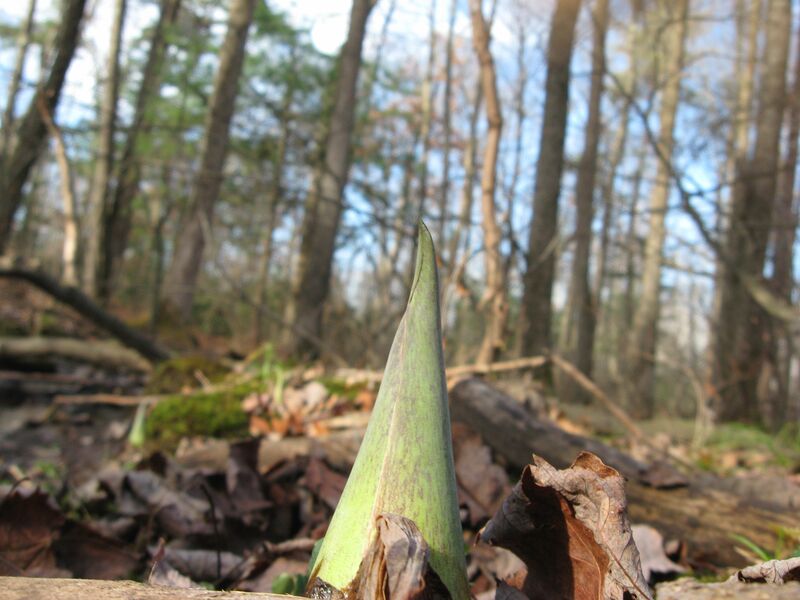 Often nursery propagated plants are from seed sources much different than our specific region, and many of these plants are planted in our parks in efforts of environmental restoration. These native plants are our best choice given the alternatives we have at this time, and planting them is the best practice. But in the long term, will these plants survive? 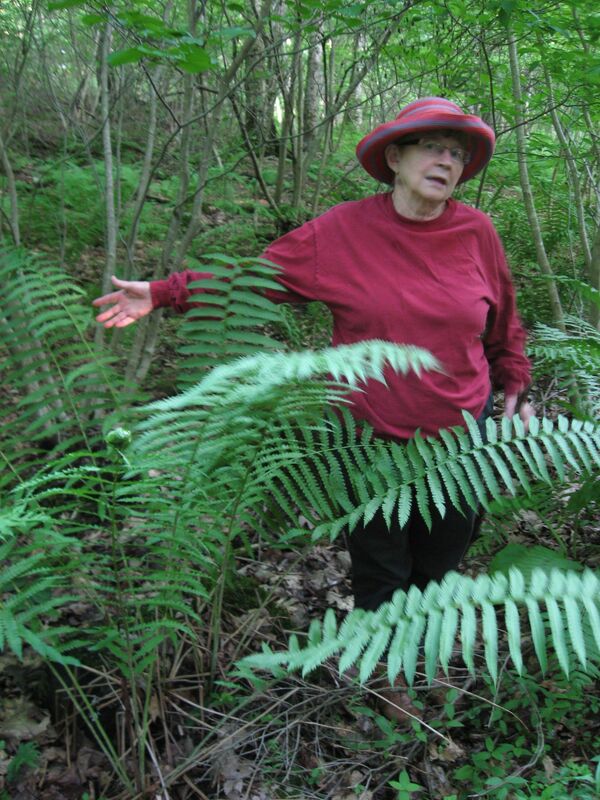 We hope that the program to assess the plants of a truly local provenance and then propagating and re-establishing them in Fairmount Park will flourish and succeed. 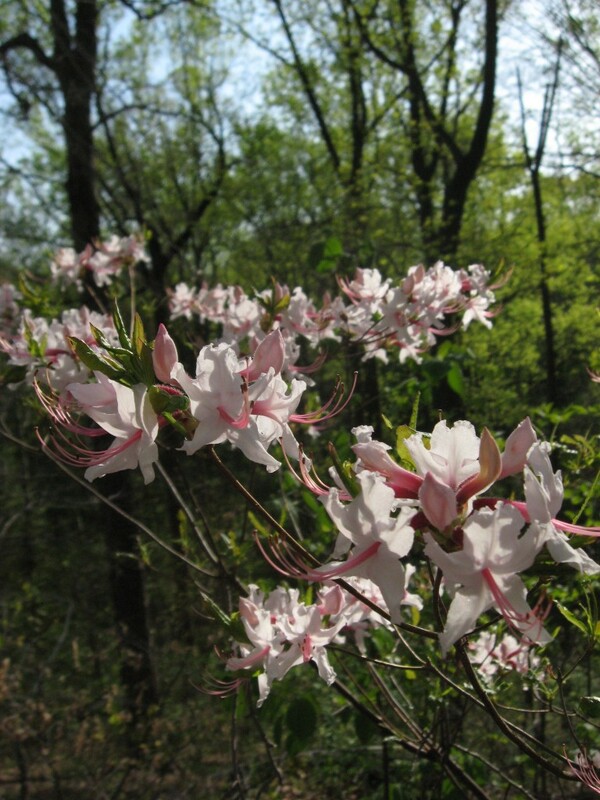 Protecting the few specimens of this native shrub has been a priority for us, and there are invasive species that threaten the native azalea shrubs within a few feet away that we monitor and control to the best of our ability. 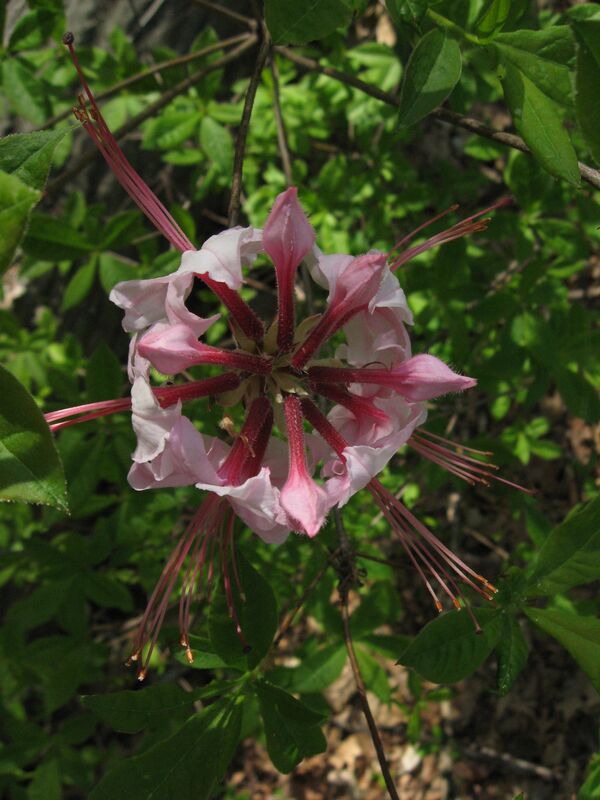 This shrub the Rhododendron periclymenoides, may very well be a direct descendant of the pre-European Philadelphia, growing here in Morris Park. There are many other trees and herbaceous plants growing around it, which also may be the true hereditary species of original provenance. White oak, Solomon’s Seal, Joe Pye weed, low-bush blueberry, Starry campion, American Chestnut, American Beech, all of which fit together in the setting. The sense of place in a natural setting is a precious thing to behold, and we have it here in Morris Park. The very concept of a genetic blueprint for a very specific geographic region like the City of Philadelphia has been for us a eye-opening experience. We think about the plant specimens collected in the early 1800s and preserved at the Academy of Natural Sciences. Now there is an inclination to save the forests, meadows and wetlands of the City Of Philadelphia, save the natural areas, save the context, the place. If we want the animals, birds and insects to survive, we must save the plants. Saving the plants is a great starting point to preserving an ecosystem. Its actually the easiest solution, the plants are the key to the city. 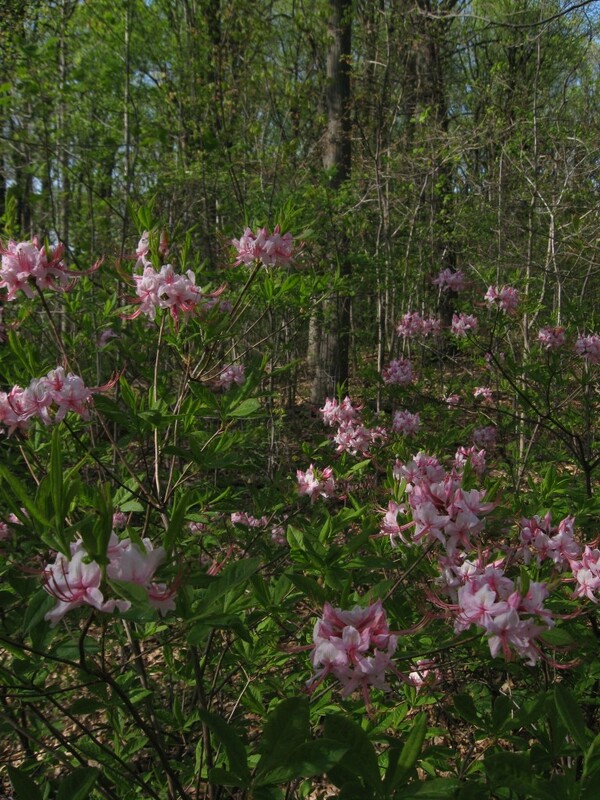 The plants can help us in our efforts to restore degraded areas and they can create natural areas over time. 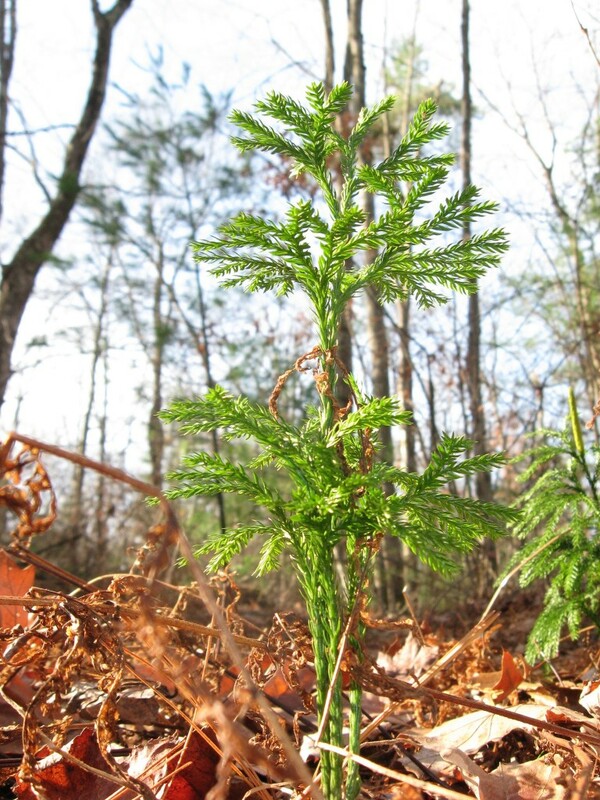 Often, environmental restoration requires the reintroduction of plants. If we know of these plants to be of a local seed source, than we are really on the right track. 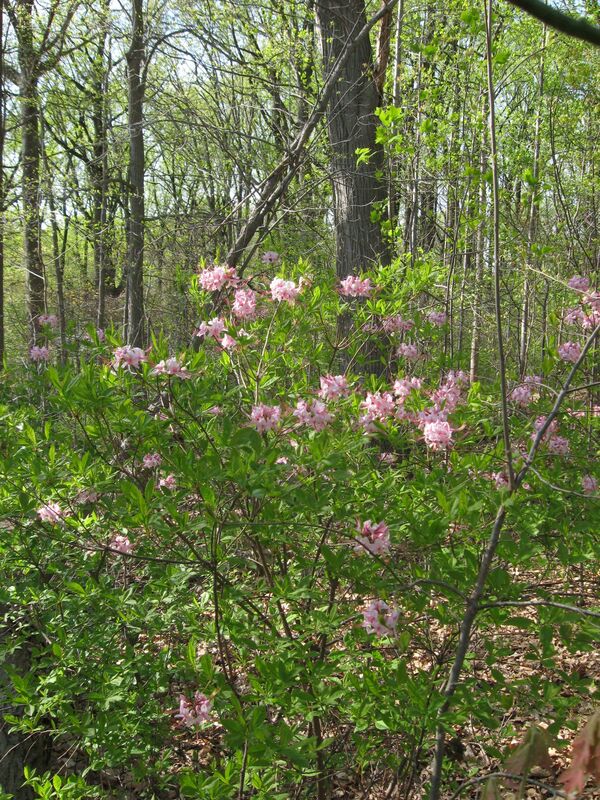 Philadelphia plants will restore Philadelphia’s natural lands, with a lot of help from the citizens, the volunteers, the concerned communities. 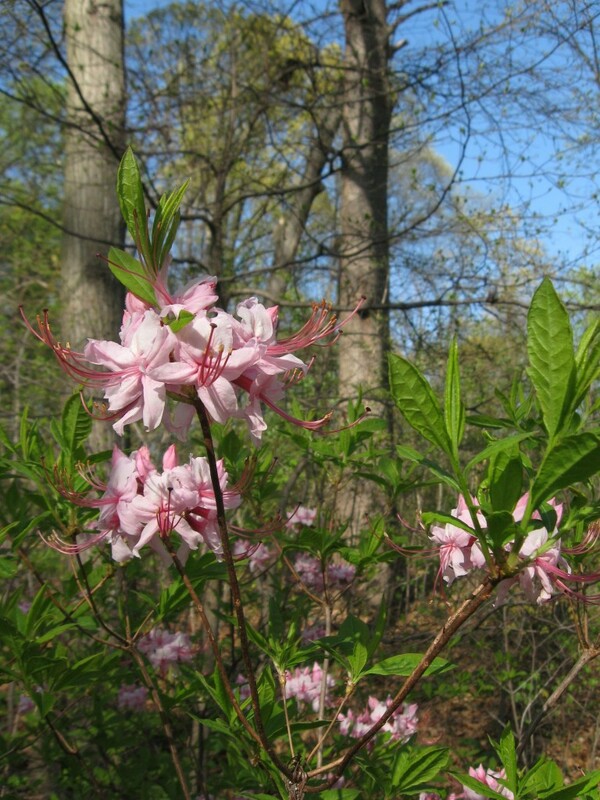 The Philadelphia Department of Parks and Recreation has created a program to save the genetics of our city, and to use this amazing resource to restore our natural areas. Hopefully this program will survive and flourish, as we wish our local natural areas and our identity. A new poem has been added to our Poetry In The Forest page. We searched our photo archives and found pictures of the author standing amidst her subject matter. Here is the poem. Enjoy! 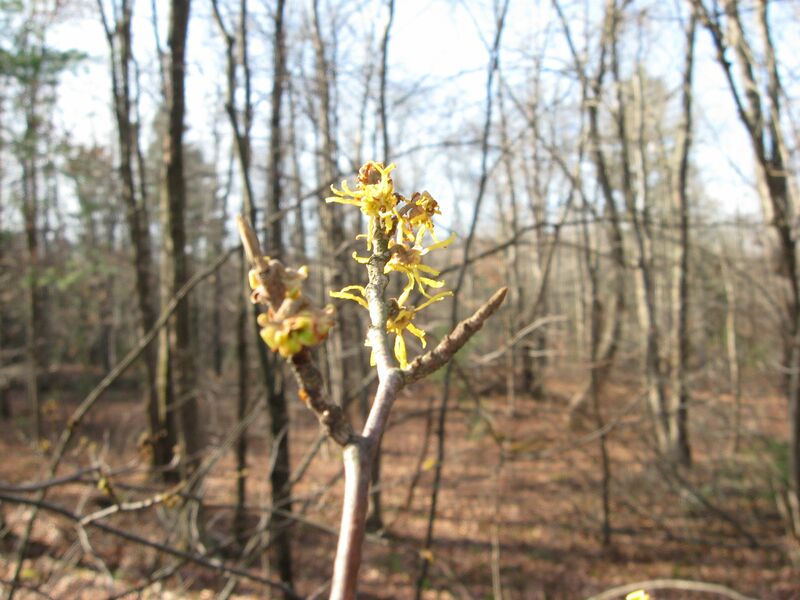 there is a grove of witch hazel. as we move among them. a single bush or a lone tree. lean in a simple bow. 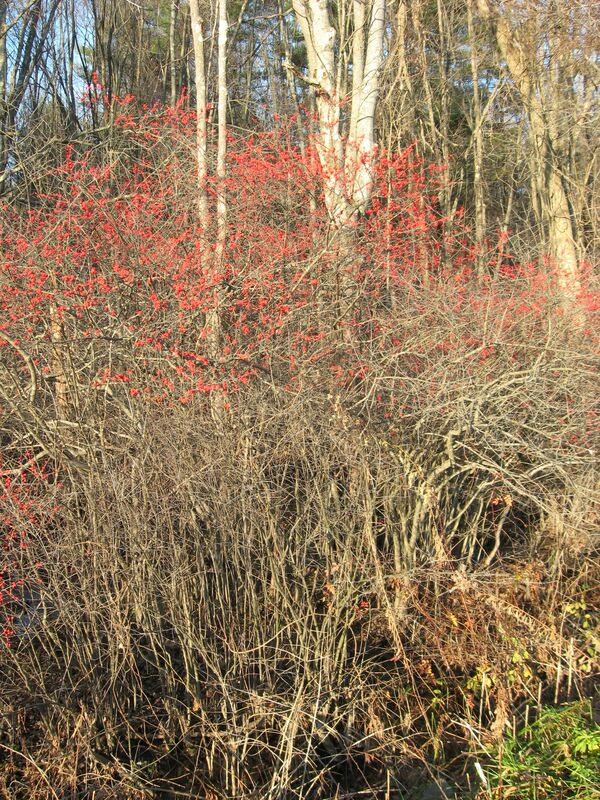 The actual Witch-Hazel grove in Monson Massachusetts.